MIDI Polyphonic Expression (MPE) is now an official part of the MIDI standard. 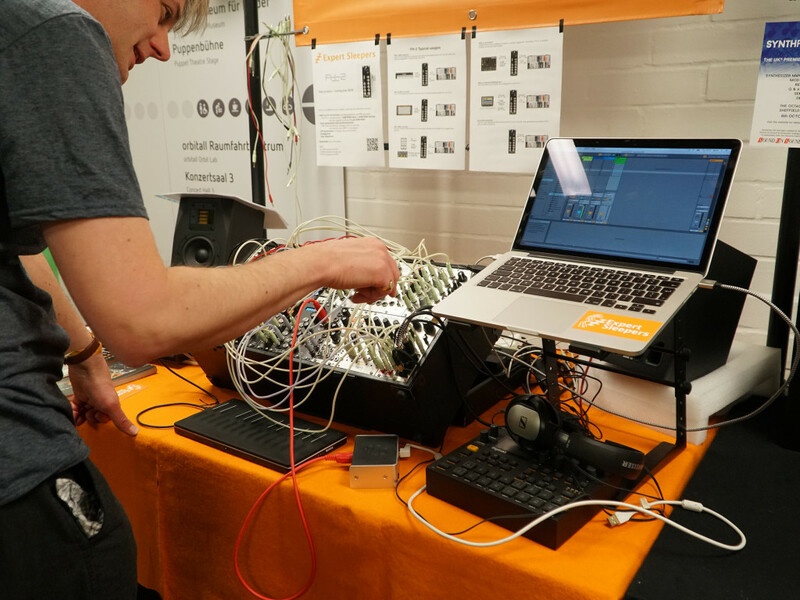 And Superbooth Berlin shows it’s catching on everywhere from granular synths to modular gear. For decades now, it’s been easy enough to add expression to a single, monophonic line, via various additional controls. But humans have more than one finger. And with MIDI, there was until recently no standard way of adding additional expressiveness for multiple notes/fingers at the same time. All of that changed with the adoption of the MPE (MIDI Polyphonic Expression) specification. “Oh, fine,” naysayers were able to say, “but is that really for very many people?” And sure enough, there haven’t been so many instruments that knew what to do with the MPE data from a controller. 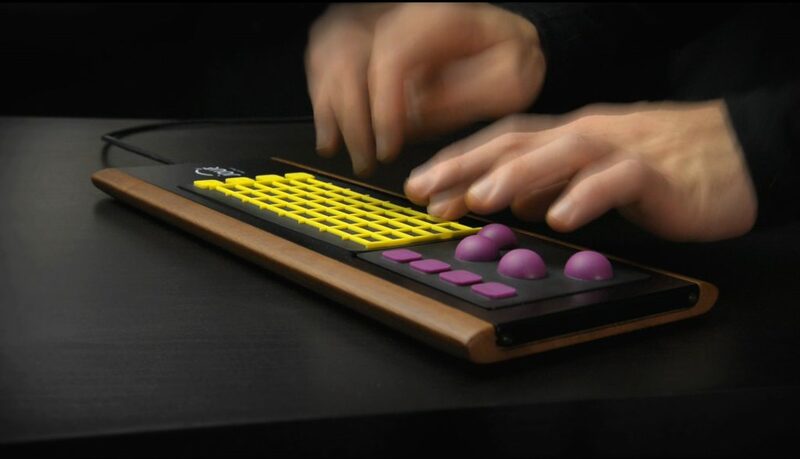 So while you can pick up a controller like the ROLI Seaboard (or more boutique items from Roger Linn and Madrona Labs), and see support in major DAWs like Logic, Cubase, Reaper, GarageBand, and Bitwig Studio, mostly what you’d play would be specialized instruments made for them. But that’s changing. 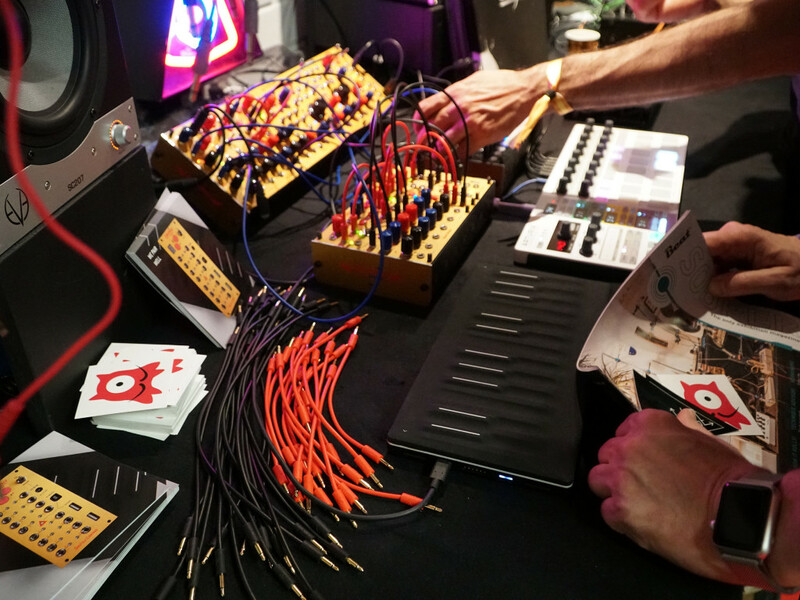 It’s changing fast enough that you could spot the theme even at an analog-focused show like Superbooth. Here’s a round-up of what was shown just at that show – and that isn’t even a complete list of the hardware and software support available now. Thanks to Konstantin Hess from ROLI who helped me compile this list and provided some photos, as well as ROLI’s Jean-Baptiste Thiebaut. So many controllers. In addition to old favorites like ROLI, Roger Linn Designs, and Madrona Labs, who worked together to champion the standard (and all of which were on-site at Superbooth), you now have many new devices that send MPE data. Sensel Morph employs a similar idea, with the advantage of a bunch of pro app overlays – so your MIDI controller can help you get through video editing, too, for instance. Expressive E Touché. 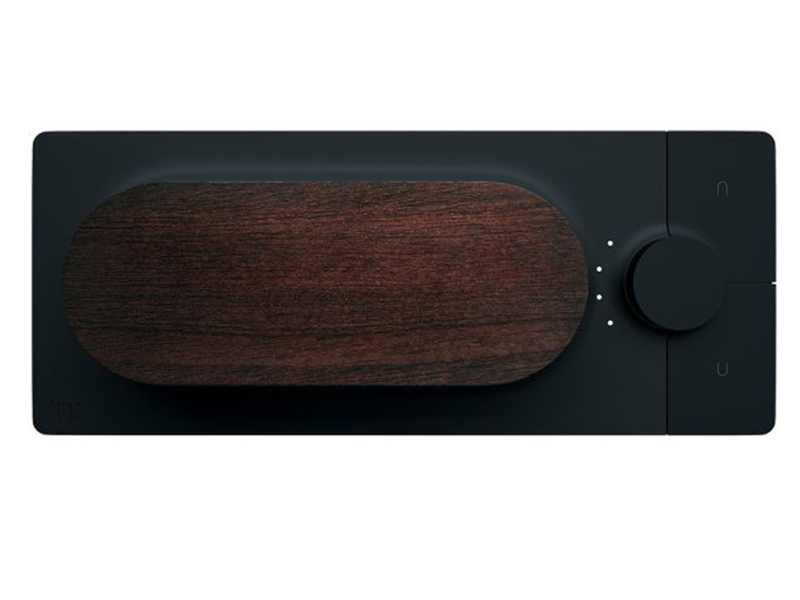 This is a different concept, adding expression to existing controllers in the form of a beautiful wooden paddle. It’s terrifically sensitive, the design provides kinetic feedback to your hand, and it demonstrates that MPE can go very different directions. I’ll have a review this month; I’ve been applying it to various applications to test. Polyend SEQ. The Polish builder’s standalone sequencer also works with SEQ. As on the Medusa, you can play that live, or increment through, or step sequence control input. 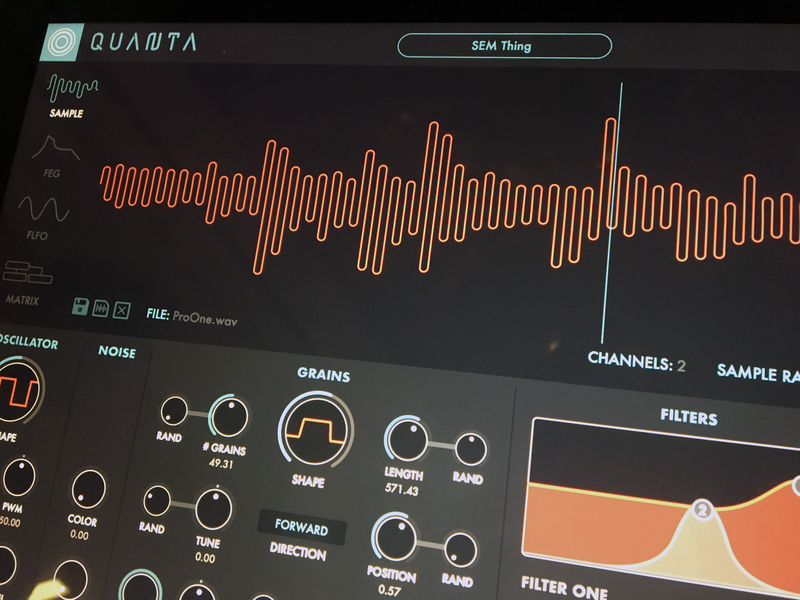 Audio Damage Quanta. 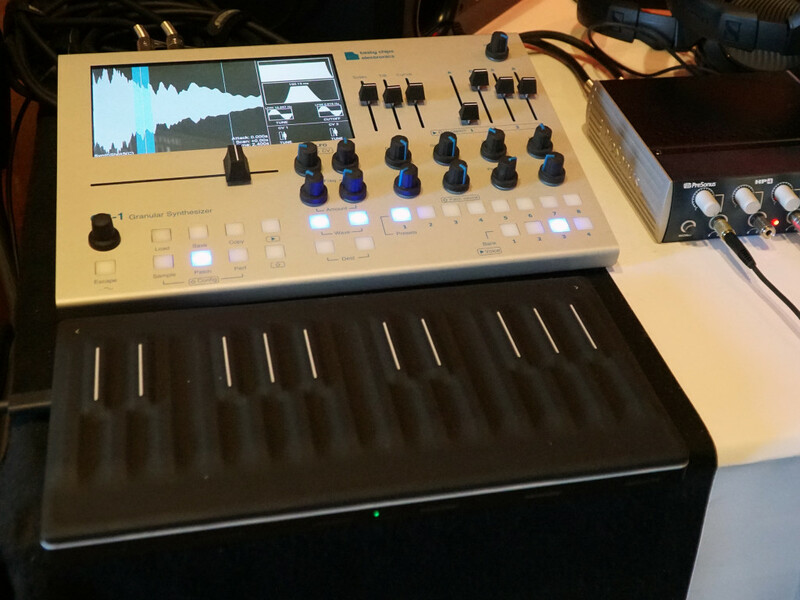 The newest iOS app/desktop plug-in from Audio Damage isn’t ready to use yet, but an early build was already at Superbooth connected to both a Linnstrument and a ROLI Seaboard for control. Set an iPad with your controller, and you have a mobile grain instrument solution. Expert Sleepers FH-1. The FH-1 is a unique MIDI-to-CV modular interface, with both onboard USB host capabilities and polyphonic support. But what would polyphonic input be if you couldn’t also add polyphonic expression? And sure enough, the FH-1 is adding support for that natively. I’m hopeful that Bastl Instruments will choose to do the same with their own 1983 MIDI module. Polyend Poly module. Also from Polyend, the Poly is designed around polyphony – note the eight-row matrix of CV out jacks, which makes it a sophisticated gateway from MIDI and USB MIDI to voltage. But this digital-to-analog gateway also has native support for MPE, meaning the moment you connect an MPE-sending controller, you can patch that expression into whatever you like. Endorphin.es Shuttle Control. Shuttle Control is both a (high res) 12-bit MIDI-to-CV converter and practically a little computer-in-a-module all its own. It’s got MPE support, and was showing off that capability at Superbooth. Once you have that MIDI bridge to voltage, of course, MPE gives you additional powers over a modular rig, so this opens up a lot more than just the stuff mentioned here. I even know some people switching from Ableton Live to Bitwig Studio just for the added convenience of native MPE support. (That’s a niche, for sure, but it’s real.) 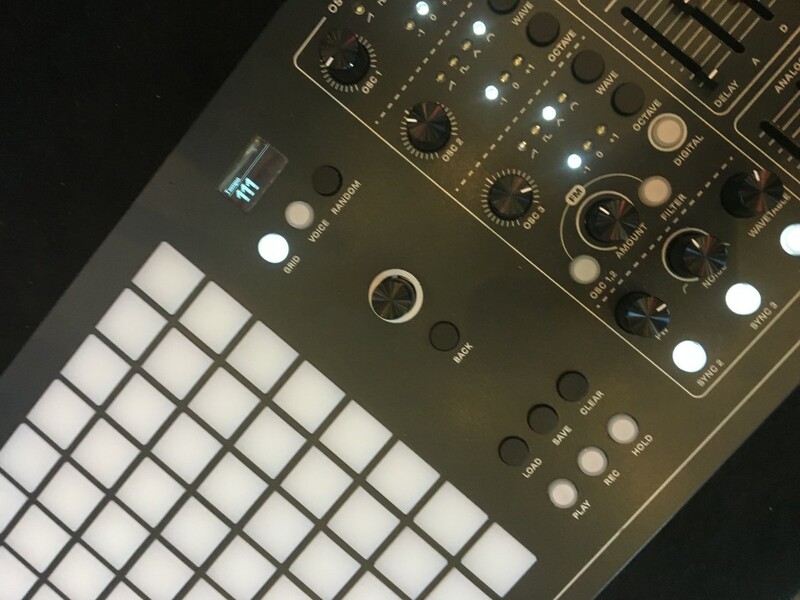 I guess the key here is, it takes just one instrument or one controller you love to get you hooked – and then sophisticated modular and software environments can connect to still more possibilities. It’s not something you’re going to need for every bassline or use all the time, but for some instruments, it adds another dimension to sound and playability. Got some MPE-supporting picks of your own, or your own creations? Do let us know.